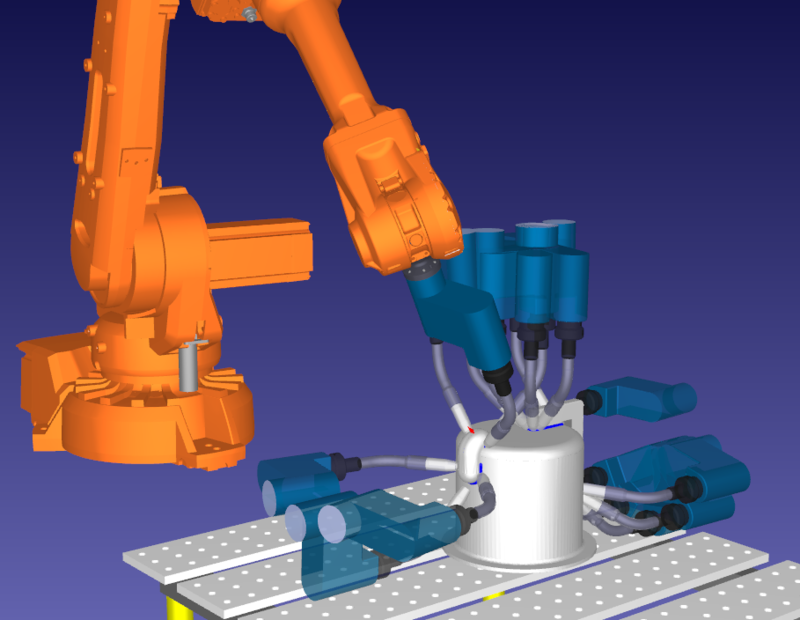 Despite some people’s misconceptions about it, robot welding can be simple and easy… if you follow the right steps. Here are 5 benefits of robot welding and 5 steps to flawless robot welding. 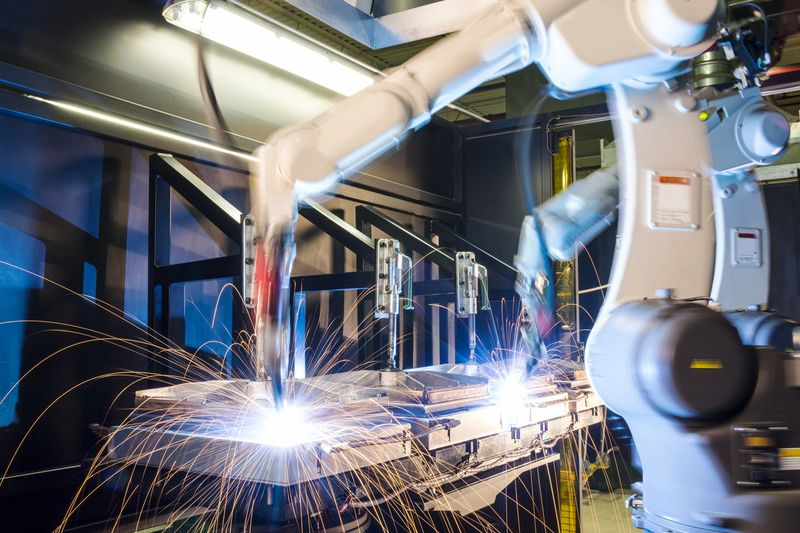 Welding has been a popular task for robots since the first ever industrial robot, the Unimate, spot welded cars in 1961. 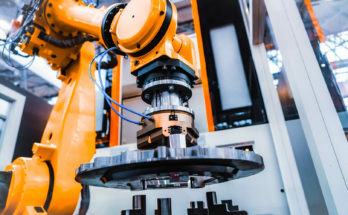 More recently, robot welding has become a compelling way for companies to deal with the lack of skilled welders in the job market. According to the American Welding Society, there will be a shortage of 400,000 welders in the USA by 2024. Robots are a great way to achieve some welding tasks. They can help you to tackle the skills shortage as well as improve productivity, quality, efficiency and more. 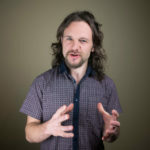 However, a big restriction for many companies is that programming robots can be hard. 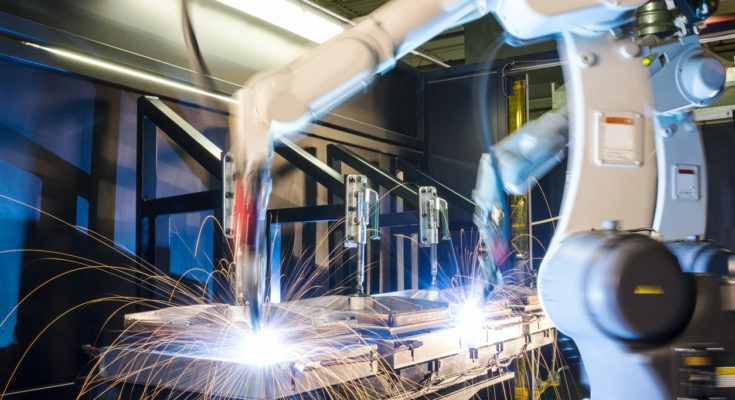 For small operations, the time it takes to program the robot can outweigh the time for the welding operation itself, making it difficult to justify the time investment. Thankfully, there is a simple way to achieve flawless robot welding with the minimum of time, effort and stress. In this article, we’ll introduce 5 clear benefits of robot welding and give you 5 steps to flawless robot welding. Skilled welders have the ability to make very accurate, neat welds. However, welding is one of those tasks where a robot will almost always be able to perform better than a human. Even the best welders cannot match them for consistency, speed, and efficiency. 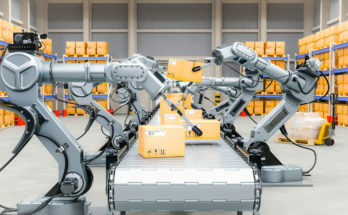 Robots are able to move faster than human workers, which contributes to a shorter cycle time per part. 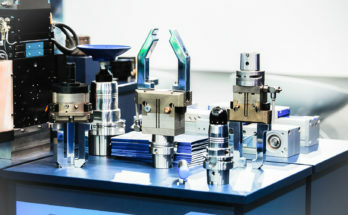 They can also work without taking breaks which contributes to more parts per day. Over time, these small boosts can contribute to a huge increase in overall productivity. The shortage of skilled welders doesn’t look to be going away soon. Industries have been raising concerns about the welder shortage for over a decade now and the number of unfilled posts is only rising. Using robots for the more routine welds is a great way to make better use of the skilled welders on your team. Even the most consistent human welder cannot beat a robot’s consistency and quality. The robot will make exactly the same movements every time to a high degree of accuracy. Welding can be a dangerous job. It involves scorching heat, blinding sparks, high voltages, and deafening noise. Having a robot perform the weld means that a human worker is not exposed to these dangers. Human welds are often larger than they have to be simply due to human inconsistency. Even welds which are slightly oversize can add up to huge costs in the long term. Some research found that welds of only 1mm oversize could cost a company $10,000 per year. Despite some people’s misconceptions about robot welding, the process does not have to be difficult or take a long time. If you pick the right hardware and programming interface, you can achieve flawless robot welding with the minimum of stress. With every robot application, before you do anything else it is important to first clarify your task. Be clear about which steps you want the robot to perform. Write them down and discuss your plan with your team. Spot Welding — The robot joins two pieces of metal together by welding at several points. Spot welding involves holding two electrodes to either side of the two pieces of metal and passing an electric current between them. This heats up the metals, melts them and joins them together. Arc Welding — The robot joins two pieces of metal together by following a line. Arc welding involves a single electrode, which passes an electric current to the base metals. This melts the metals and fuses them together. Spot welding has long been the most popular type of robotic welding, especially in the automotive industry. However, robot arc welding is growing in popularity and is now easier to achieve than ever. The robot — The robot should have the right specifications for your welding task. For example, it should have enough of a payload capacity to hold the welding tool, a big enough workspace to reach the task, and be suitable for the environment. The welding tool — The tool will be determined by the type of welding you are doing. It should also be able to be operated electronically, so you can activate it via the robot program. 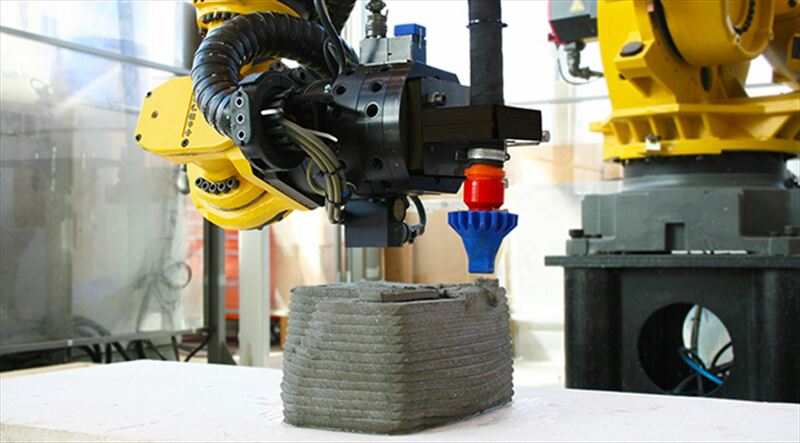 External axes — You can extend the workspace of a robot by adding external axes to the operation. 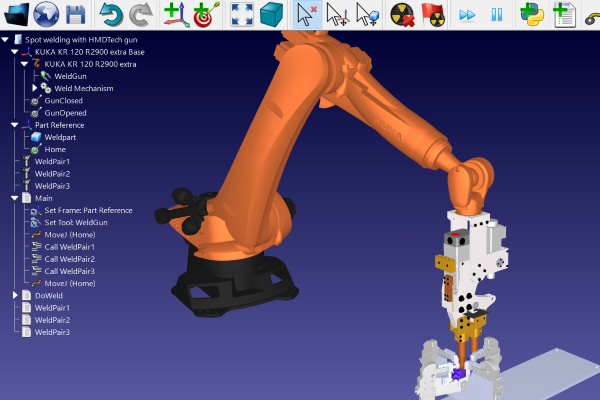 You can see over 40 external axes in our Robot Library (just pick “Ext axis” in the “type” menu). Safety — Ensure the safety of your robot work cell by adding fences, safety sensors, or other safety features. Some people think that programming a welding robot is an arduous job. This can sometimes be true when you use the robot’s teach pendant, which can require you to input each point individually. However, it doesn’t have to be like this. With the right programming interface, you can program the robot quickly and easily. 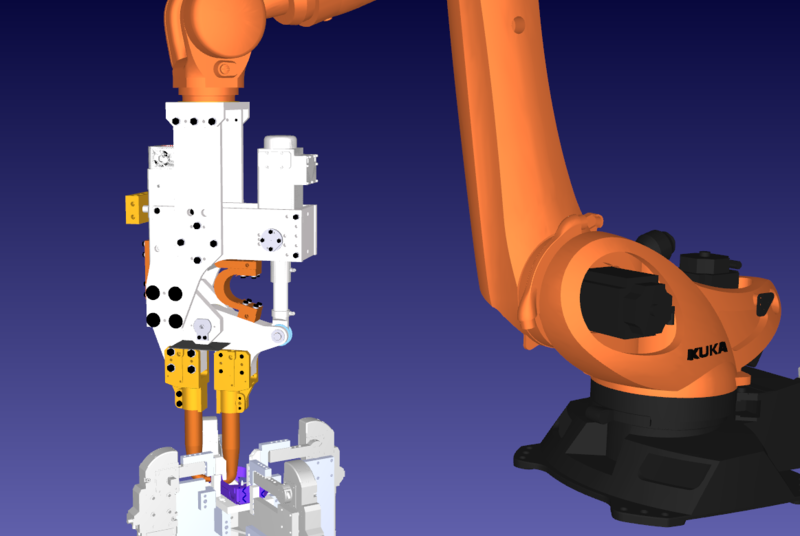 RoboDK includes two wizards for simple programming of welds. You can use the Curve Follow wizard for arc welding and Point Follow wizard for spot welding. A common misunderstanding about offline programming software (which is what RoboDK is) is that it is not accurate enough for robotic welding. This is not true. Offline programming can certainly be accurate enough for welding, as long as you calibrate it properly. 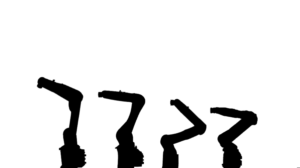 For more details read our article Is Offline Programming Really Accurate? When you have clarified your task, picked the right robot and programming interface, and calibrated your programming interface, programming the robot is a simple task. 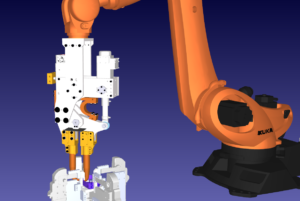 Have a look at our spot welding example to see how RoboDK can be used to program a welding task. We have found that calibration of our hardware and software is the one key component to integrating robotic welding that is the most crucial. It can be tricky to get right, so it’s important to hire an experienced calibrator/programmer. Once you have these things in place, you’re golden, and your production times will decrease!